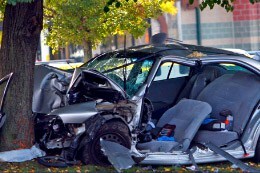 If you or a loved one suffers from an injury caused in a auto accident in Connecticut the experienced injury attorneys at Jazlowiecki & Jazlowiecki Law will aggressively pursue your injury case to get you the highest possible settlement. Each day in Connecticut thousands of people are injured on Connecticut state roads. Auto accident victims deserve to be compensated for their injuries by those who are responsible. If you have a loved one who has been the victim of a Vehicle accident, contact us. 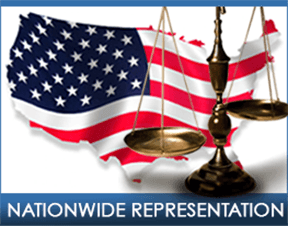 We are available for auto accident investigations and litigation throughout the United States. Each year there are more than 1 million whiplash cases reported in the United States. Each year there are more than 3 million injuries from transportation accidents. Each year more than 10,000 people will die in U. S. drunk-driving crashes – 1 in every 50 minutes. Each year, more than 100,000 motorcycles are involved in crashes according to stats from the NHTSA. Motorcyclists are 39 times more likely than passenger vehicle occupants to be killed in a crash according to NHTSA.